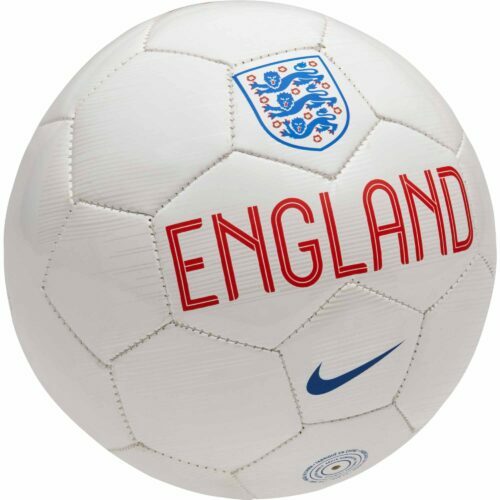 The fenom that is Nike is the biggest sports manufacturing brand in the world. 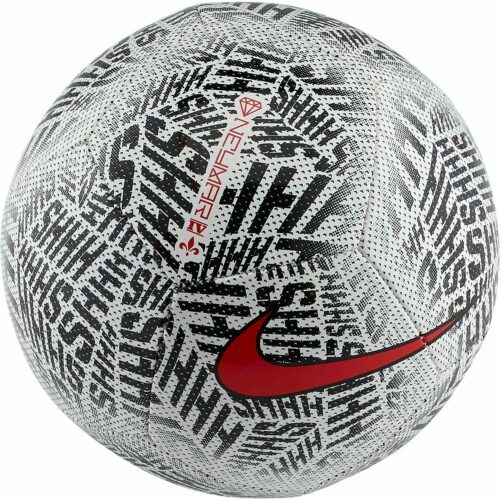 The Swoosh logo is more famous than any other brand logo and it’s instantly identifiable across the globe! Nike has worked hard to carve that image out for itself. 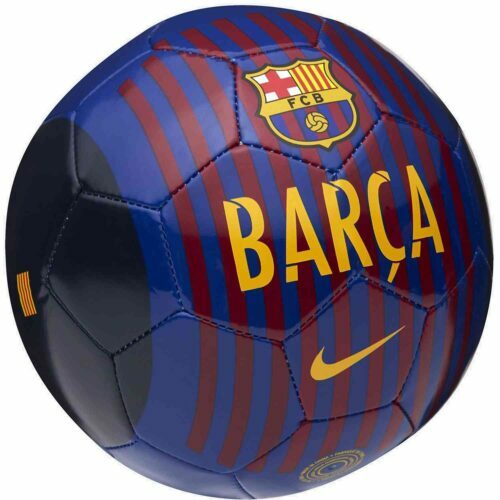 Its products are unique and well made. 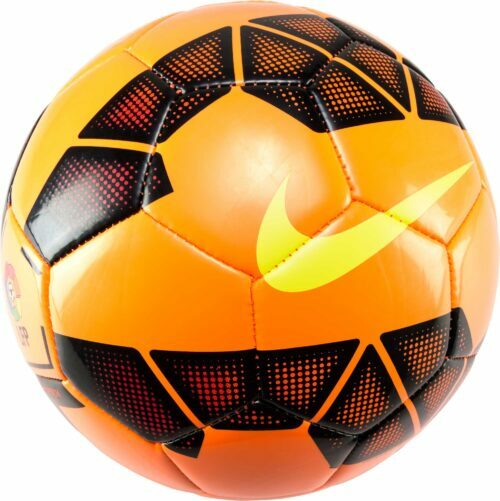 It is a company that is always innovating – from the Nike Dri-FIT and Nike Flyknit technology to its revolutionary ACC (All Conditions Control) technology and Nike Aeroswift, Nike keeps advancing always. Plus it helps when the biggest stars across the world endorse and love your products! 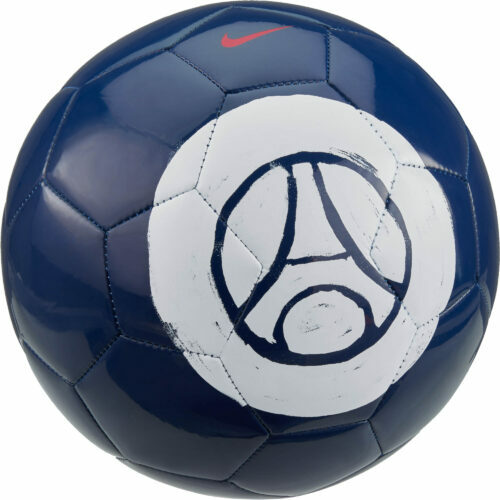 Nike’s involvement in soccer is widespread. As you can tell from the wide variety of gear and apparel on display here, the Oregon giants are fully invested in the beautiful game! Nike sponsors the jerseys of some of the biggest clubs and national teams across the world…from A Selecao to Les Bleus to Club America and of course the beautiful FC Barcelona! 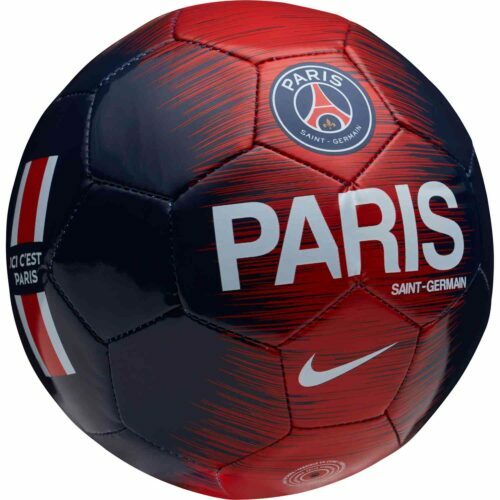 Nike isn’t just about sponsoring the big teams across the world though; the company also delves into the underground and grassroots to help bring up youth from everywhere in the globe with its The Chance movement! The impact of that effort is being increasingly felt across the world of soccer. 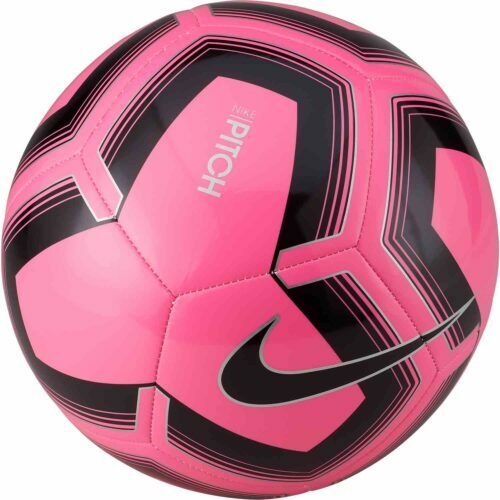 SoccerPro is a registered authorized retailer for not only Nike soccer cleats but also jerseys, bags, and all kinds of Nike apparel and gear! We are pleased to offer products for everyone, from adult to kids, men to women, we even have some secret sauce gear motivated by our in-house squirrel, Sergio who offers priceless expert advice on everything from what teams have the best nutcrackers to what kind of jerseys we could bring in to attract the squirrel community! 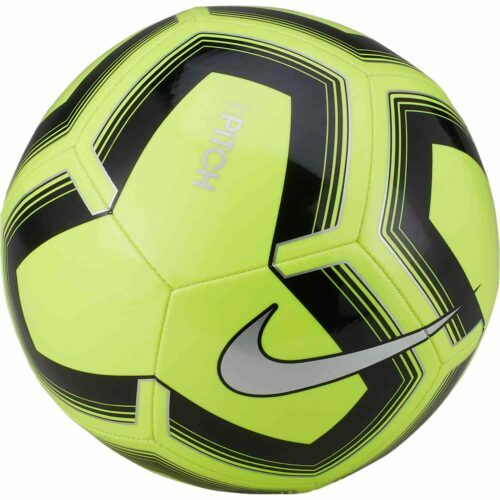 You get the picture, when it comes to Nike soccer, we have you covered! Get the latest Nike soccer footwear and soccer cleats online at SoccerPro.com. View our selection of Nike match balls, practice soccer balls and skills balls. 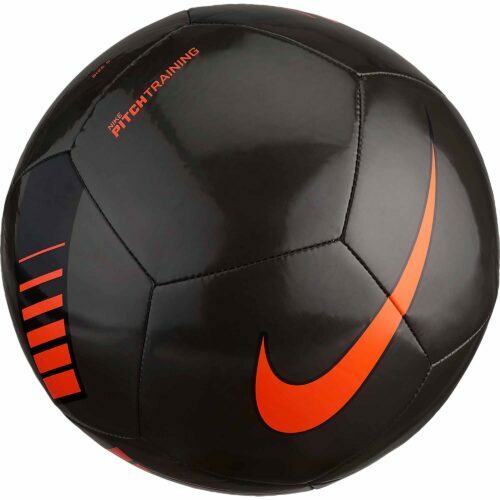 Get the latest Nike Training Apparel and Soccer Warm Up Gear from SoccerPro. 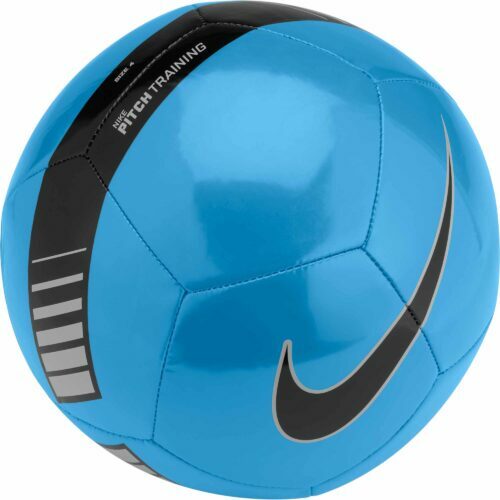 View our selection of Nike casual soccer apparel at SoccerPro.com. 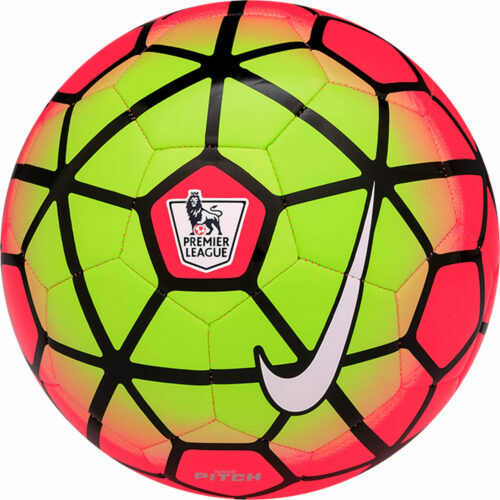 View our selection of Nike goalkeeper gloves, jerseys and more at Soccer Pro. 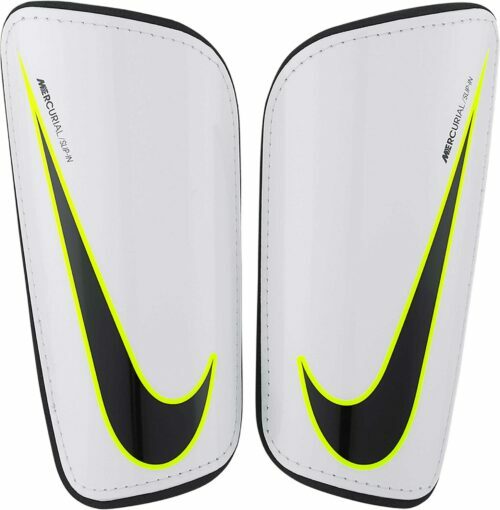 Pop in and check out our selection of awesome shin guards from Nike! 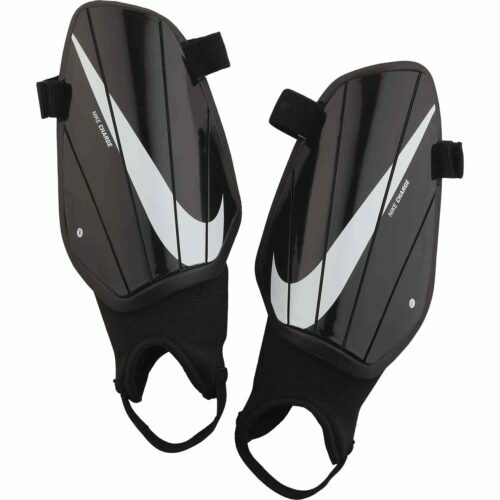 Nike Shin guards including the Mercurial line and the T90 line are available for your perusal! 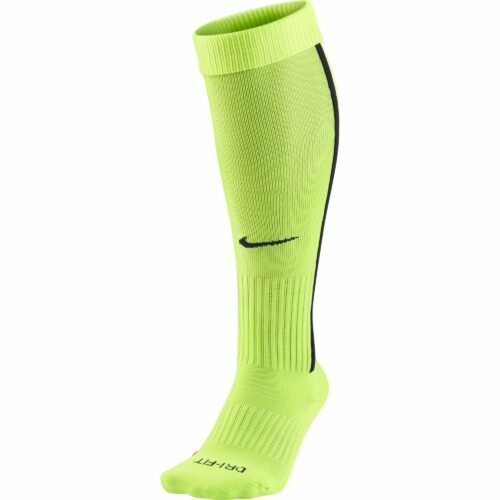 We have shin guards for adults and juniors, we have guard lock sleeves to keep your guards in place, and we even have shin socks too! 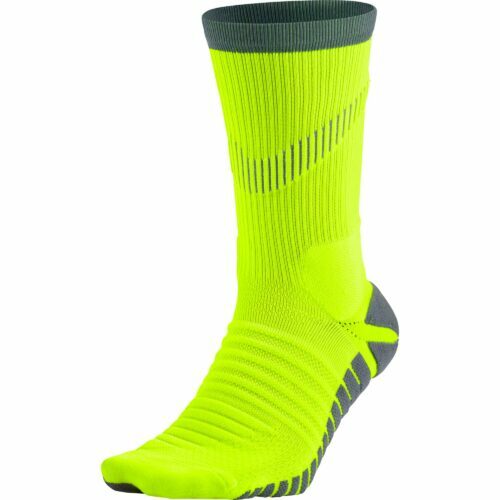 We offer the latest and greatest socks from Nike. 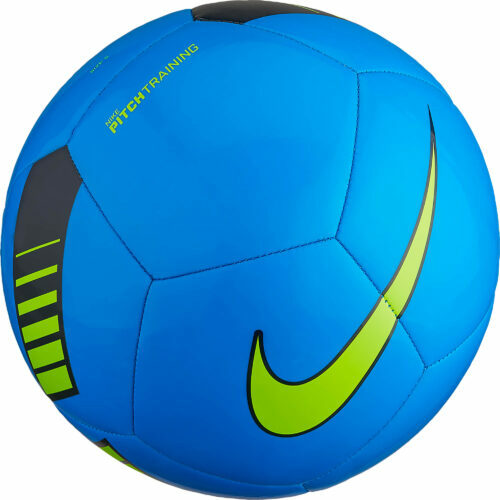 The Swoosh tick is a global symbol for sports and quality and SoccerPro.com ensures you get socks of various colors and sizes! 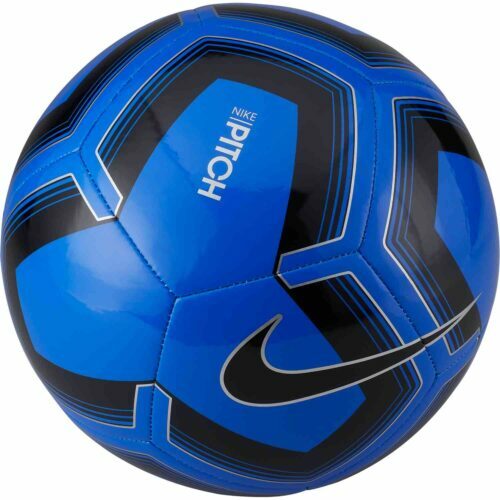 SoccerPro offers a variety of soccer bags by Nike. Whether it’s Nike USA gymsacks or Nike Manchester United backpacks, your home of awesomeness has got you fully covered! 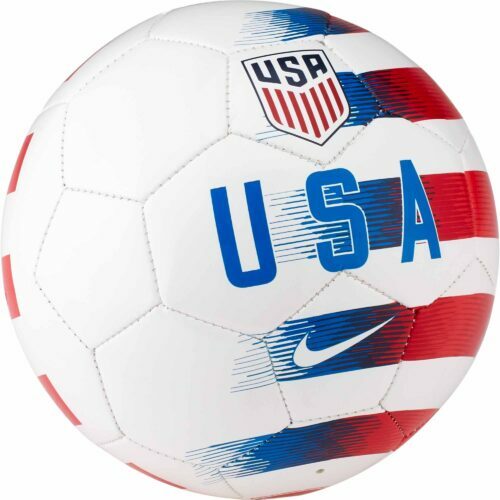 View our selection of Nike soccer team apparel at SoccerPro.com.